Founded in 1973 by Vanni Tinti in association with his father Imes. In 1999 the locksmith workshop became a modern industrial company specialized in producing technical industrial doors. Business-to-Business Market-Oriented, the Company is focused on Solutions for selected Customers, for whom the IM.VA. experience and its know-how can create a high Added Value. IM.VA. 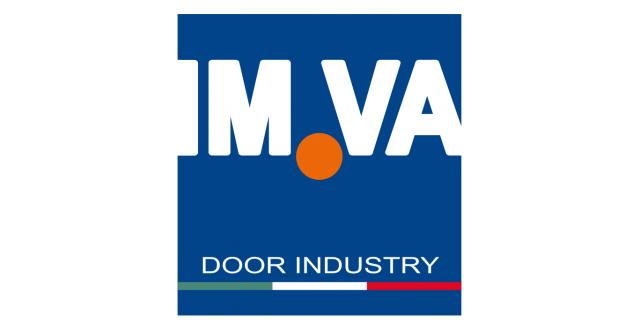 offers total solutions for industrial doors with competence, flexibility and the purpose to drive Long Terms Customer Relationships. fundamental characteristics of the company activity. This guarantees to its products the highest quality standards, in compliance with the applicable regulations.